In the US, the iPhone 4S comes on AT&T, Sprint, and Verizon, but one major carrier is noticeably absent: T-Mobile. 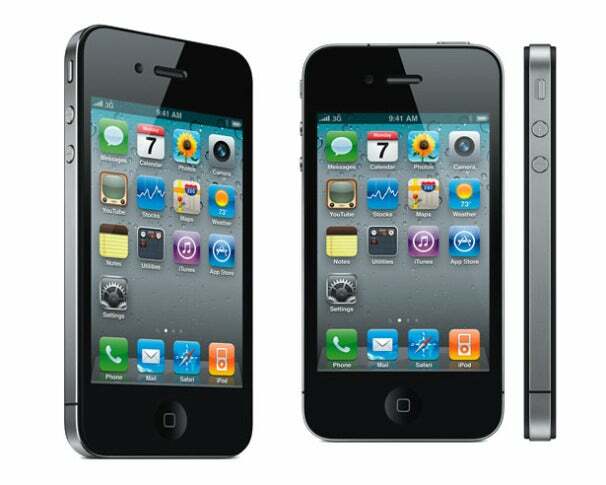 But a method has surfaced to unlock the iPhone 4S that allows it to be used on the T-Mobile network. A video showing the process has been posted to YouTube, though it won’t tell you how to do it. While it has not been completely confirmed, several users have reported success with the process. It is important to note that you need to have the AT&T version of the iPhone 4S for this work. This two-step process involves unlocking your iPhone and cutting a T-Mobile SIM card down to the micro SIM card size, which you can accomplish by manually cutting it or by using a SIM cutter. Of course, you need to be careful when cutting the SIM card so you don’t damage it. The unlocking process is a bit more complicated: Basically, you need to insert a AT&T SIM card, dial customer service, and hang up. Then, with the phone in airplane mode, insert the T-Mobile SIM card. Allow the iPhone to search for the network, then turn it off and back on again. Remove the SIM card and re-insert it and you will have an unlocked iPhone 4S, which can use T-Mobile’s network. The full steps to unlock the phone are available on Pastebin. We haven't tried this, so we can't say it works for sure. As with all hacks, perform this at your own risk--we're not responsible if something goes wrong. But if you do try it, let us know how it worked out in the comments.